Mon - Thu: 8:30a.m. - 4:30p.m. 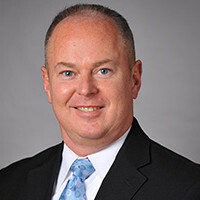 Jerry R. Thomas II, M.D. 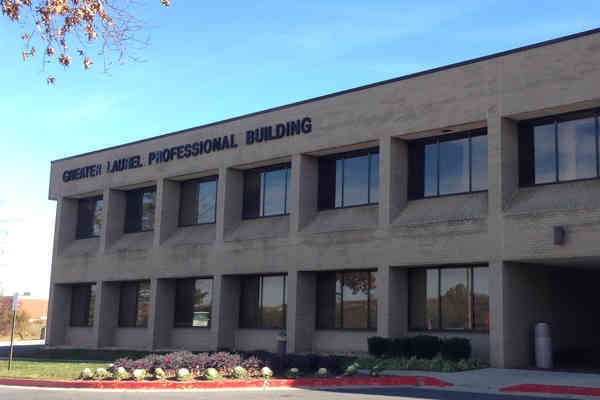 Orthopedic Solutions serves patients in Prince George's County, Maryland and the surrounding area. James R. Kunec, M.D. 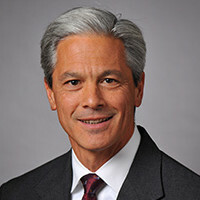 Joseph M. Layug, M.D. 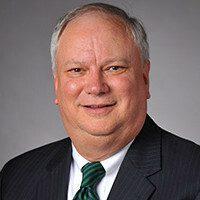 Jerry R. Thomas II, M.D.